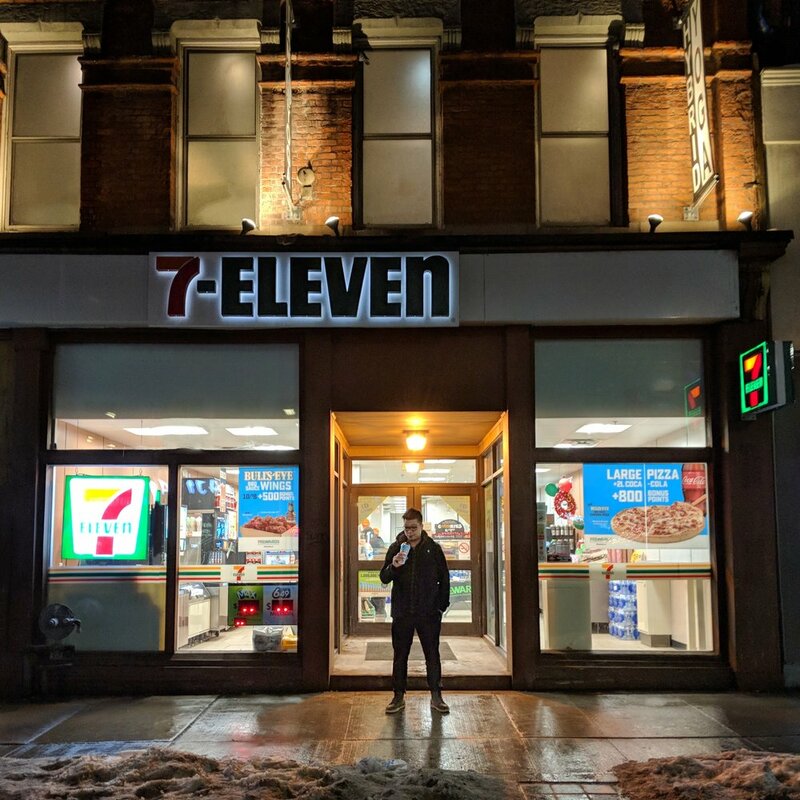 7-Eleven stores have been popping up around Toronto lately and I've partnered with 7-Eleven Canada to giveaway 1 million 7Rewards points to one of our followers. 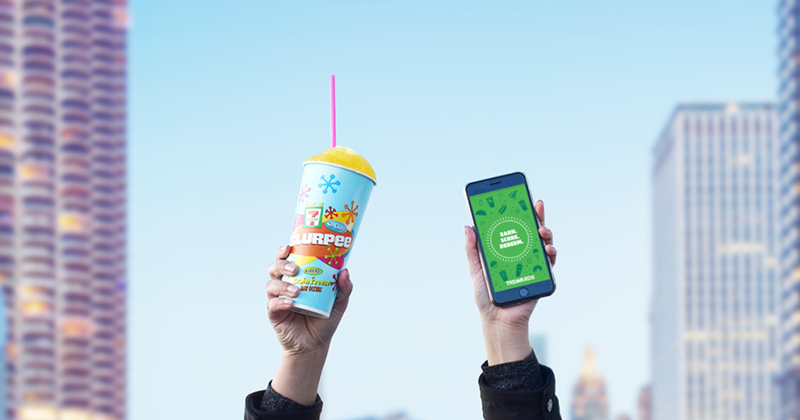 With the recent launch of their 7-Eleven App, customers can now earn 7Rewards points to redeem Slurpee®, coffee, nachos, taquitos and other snacks. 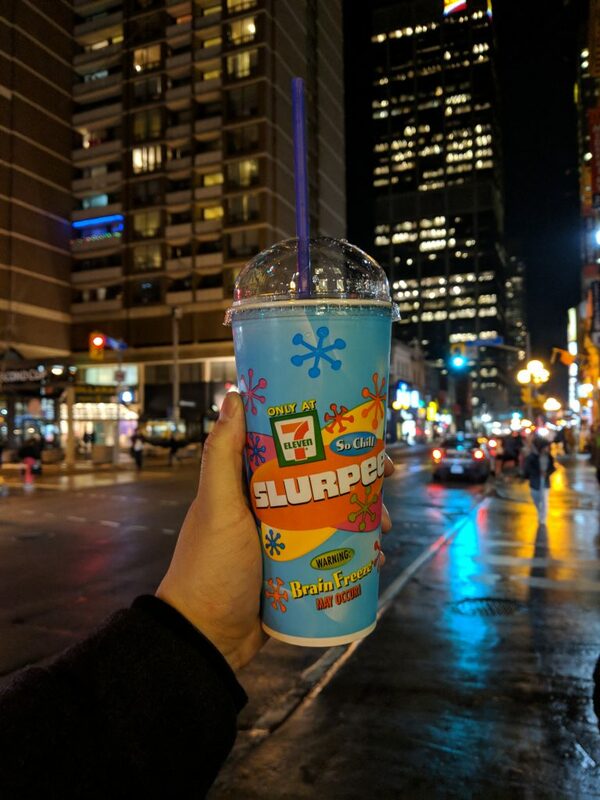 When you download the app and sign up for the first time, you immediately get 1000 free points which can be redeemed for a medium Slurpee at any 7-Eleven store in Canada- so everybody is a winner. The 7Rewards app also gives customers access to Members FREEday events. In the past month, they’ve had days for free coffee, free iced lattes and more. Points can be redeemed for free food and drinks and every 7th "any cup" is FREE if you scan your purchases with the app. Contest open to BC, AB, MB, SK and ON residents only.